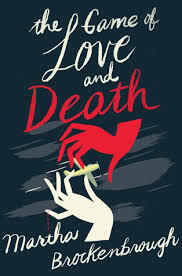 Martha Brockenbrough is the author of YA novels THE GAME OF LOVE AND DEATH and DEVINE INTERVENTION, and THE DINOSAUR TOOTH FAIRY, a picture book with much more to come. Martha wanted to write books her whole life. She had a couple transformative moments: 1) The decision to attend this conference in 2008. 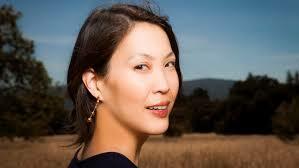 2) A class she took with Linda Sue Park that turned on a lightbulb for her (on revising scenes). The "if I could just" thought can be dangerous (If I could just get an agent... If I could just get published...). "What's really satisfying is building meaningful relationships." Martha thinks resistance makes you strong. It means it takes effort. We all have to get stronger in order to progress. Martha reminds us the first draft of a novel is not going to great. There can be great moments in it, but you can't let those moments become your enemy. As Martha struggled with her only draft, Anne Ursu advised: Just finish the draft. Martha, tell us, don't stop as you go. Martha reminds us all: The work is the reward. The work is the joy. 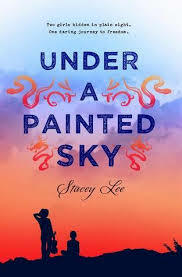 Stacey Lee is the author of UNDER A PAINTED SKY, her debut young adult novel. For Stacey it was writing for many years and then taking a risk. 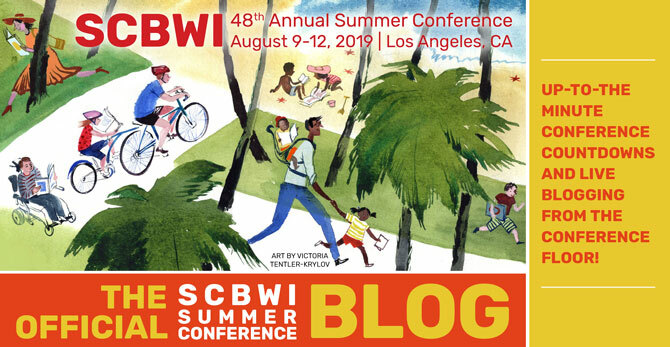 Stacey attended a local SCBWI conference that she nearly talked herself out of attending because of fear. There, her work was recognized as the most promising manuscript and things started rolling from there for her. 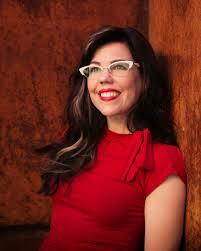 Stacey wrote 5 books before breaking in with UNDER A PAINTED SKY. You have to cut your teeth working on other projects to grow as a writer. Stacey remind us that conflict makes us keep turning pages. We need to give our characters pain to make the payoff better. Stacey shares, success is not what defines you.